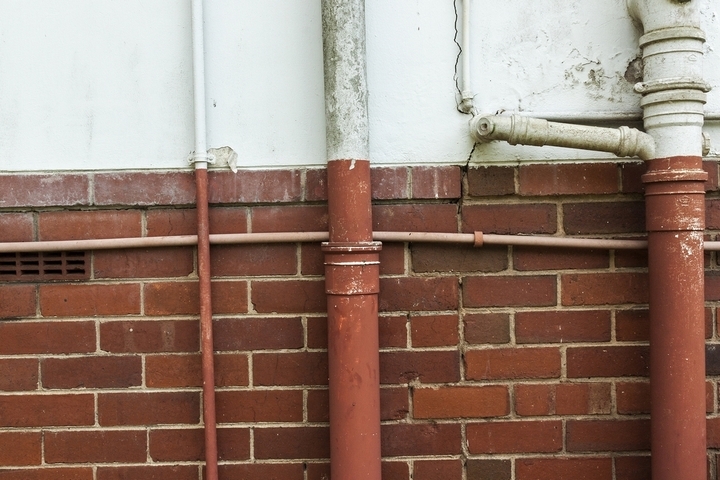 The plumbing pipes that run in your home are like the veins in your body. When the veins are clean, fluid runs in your body efficiently and freely unlike when they are blocked. 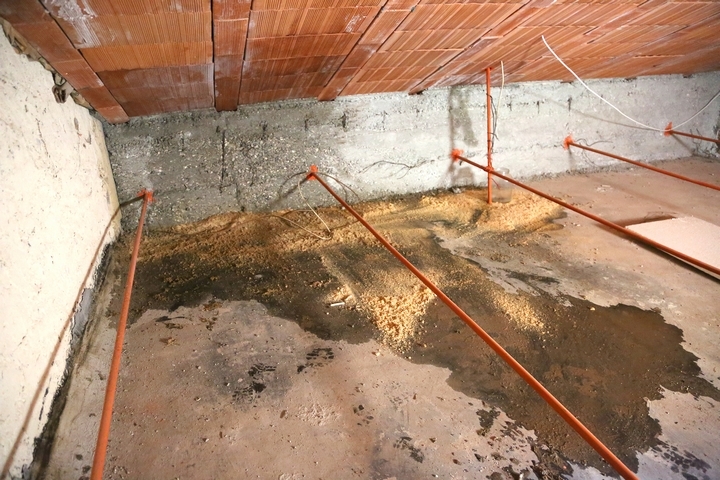 Similarly, blocked plumbing pipes prevent water from draining correctly in your home, which causes issues, such as foundation issues and mold. Fortunately, blocked pipes indicate warning signs before the small problem becomes a nightmare. Consequently, you need to familiarize yourself with the signs so that you act immediately by calling a plumber. One of the most visible signs of imminent pipe clogging or failure is frequent changes in water pressure or a reduction in water flow. The flags indicate breakage or cracking of water pipes along a water lien because portions of water escape through the openings on the pipes. Also, it could be an indication that the water pipes have blocked, which reduces the amount of water flowing through the pipes. From here, you want to hire a plumber to inspect your pipes and fix the fault before the issue escalates. Sometimes you might not even notice a change in water pressure because it occurs slowly over time. 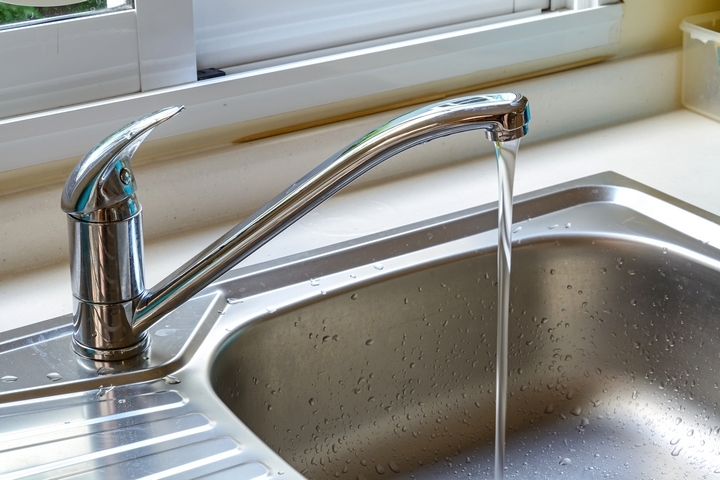 However, you ought to keep an eye for material debris, such as grime or gunk matter coming from water fixtures at home when you turn them on because it indicates a blocked water pipe. The clogs are as a result of poor drain maintenance or waste disposal when you flush dangerous things through the garbage disposal units or drain. 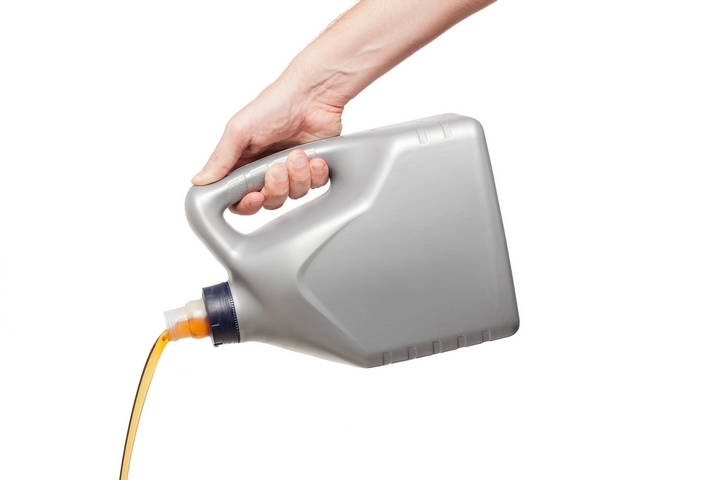 To prevent clogged drains, avoid running grease, cooking oil, fruit and animal skins, and bone materials through your sink or disposal drain. Fluctuations and occasional spikes in your water bill is a reliable sign that your drain pipes are clogged or leaking. The water bill results from a huge amount of water being wasted through the leaky joints and pipe breaks over time. It is a sign you shouldn’t ignore because it shows imminent pipe failure for your home systems. Thus, a plumber will inspect for the leaky joints and fix them. 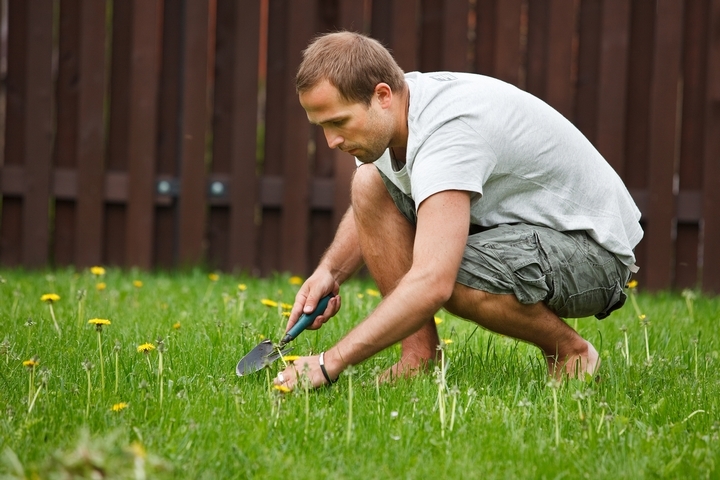 You can quickly diagnose clogged drain pipes or imminent pipe failure by watching out for damp spots in your lawn. The wet spots show that your water pipes are leaking. If you suspect a failure in your water pipes or drain pipes, make sure you hire a plumber to check on wet spots in ceilings, lawns, walls, and floors. You can find out about pipe failures by paying attention to lawn features. For instance, foul odors, flooding and overly lush grass pockets indicate pipe failures in your plumbing system. Presence of large volumes of water beneath your lawn could cause adverse effects on your property.